If you’re planning a family holiday to Bali, there are a number of important things you’ll need to take care of in advance, such as checking the latest travel warnings, selecting a suitable travel insurance policy, ensuring everyone’s vaccines are up to date, and last but not least, putting together an itinerary that will keep everyone happy. When it comes to choosing things to do, however, you may find that many travel advisories list activities like water parks and kids play clubs for families with kids. But since the thought of visiting overcrowded attractions that are quite similar to the ones at home may not appeal to you, here are ten outdoorsy yet family-friendly activities that will allow you to take in as much of this beautiful island as possible. The Bali Treetop Adventure Park located within the Bali Botanical Garden in Bedugul is the perfect mix of nature and organised fun. There are circuits to suit all ages, from the Squirrel Yellow Circuit for small children to the Adrenaline Black Circuit for older kids and adults, which includes challenges such as uphill nets, climbing walls and flying swings. 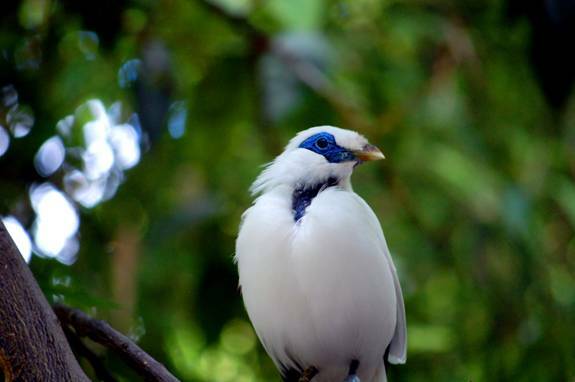 The Bali Bird Park is home to 250 species of birds and plays an important role in protecting and conserving the endangered wildlife in Indonesia. Aside from watching and learning about the different types of birds, kids will enjoy wandering through the various natural environments that have been recreated to simulate the birds’ natural habitats, including a tropical rain forest and African savannah. 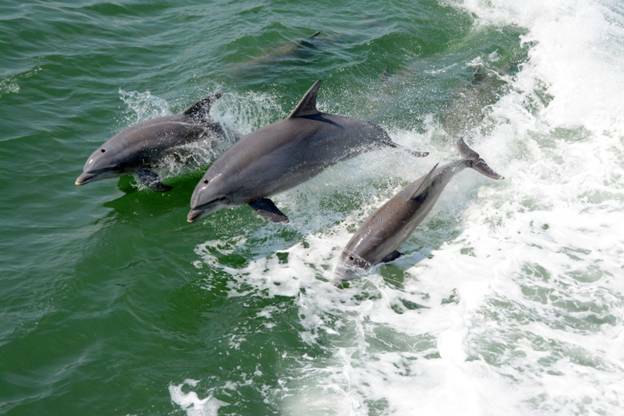 Watching dolphins glide through the water in their natural habitat is an experience neither you nor your kids will quickly forget. Lovina Beach is one of the best places to view dolphins in Bali thanks to its calmer waters, and while you’ll have to get up pretty early to catch one of the dolphin-watching boats that head out at sunrise, it will definitely be worth it when you see the dolphins twirling, jumping and playing right next to your boat. If your kids are a bit older and you feel up to a more adventurous activity, Bali is an excellent place to try white water rafting for the first time. The Ayung and Telaga Waja rivers located north of Ubud are great for rafting all year round, although the Ayung River is calmer and better suited to younger kids between five and eight years old. Also, keep in mind that the rapids will be easier for kids and beginners in the dry season when water levels are lower. There are numerous coffee and cacao plantations in Bali, and learning about how cacao beans are transformed into chocolate can be an entertaining and educational experience for kids. 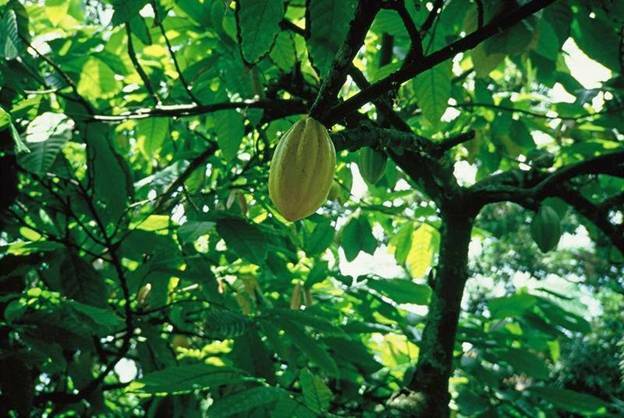 Some plantation tours also include a chocolate tasting, so kids can sample some different types of chocolate for themselves and even try their hand at turning the bitter cacao into something delicious. 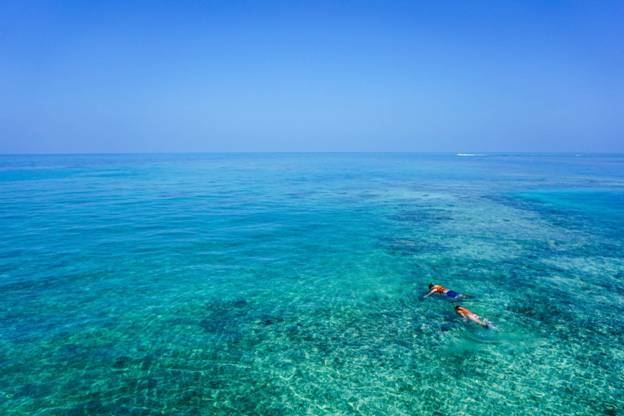 If you want to try snorkelling while in Bali, Menjangan Island is one of the best places to go. The island is part of the West Bali National Park and getting there requires hiring a boat, so it’s still relatively secluded compared to some of the other popular spots around Bali. Kids will be thrilled to watch the many colourful fish, sea turtles and coral, but make sure you bring or hire everything you’ll need, including food, drinks and snorkelling gear, as there are no shops on the island. 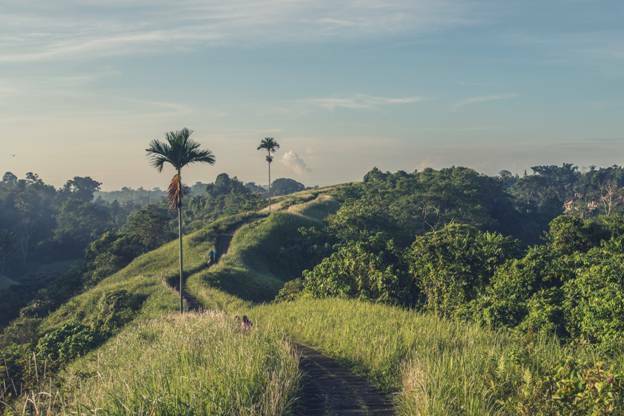 Although Bali is famous for its white sandy beaches and clear waters, the inland scenery is spectacular too and well worth visiting if you want to get a glimpse of rural life. You take guided walks or cycle tours through the rice fields and terraces, and you may even get to visit with a local family and sample some authentic island cuisine. Just make sure your guide knows you’ll be bringing kids so the tour can be adjusted to include more rest stops or a quicker route if necessary. Even if your kids have never surfed before, taking surf or body board lessons can be an exciting experience, and may even help them discover a brand new hobby. 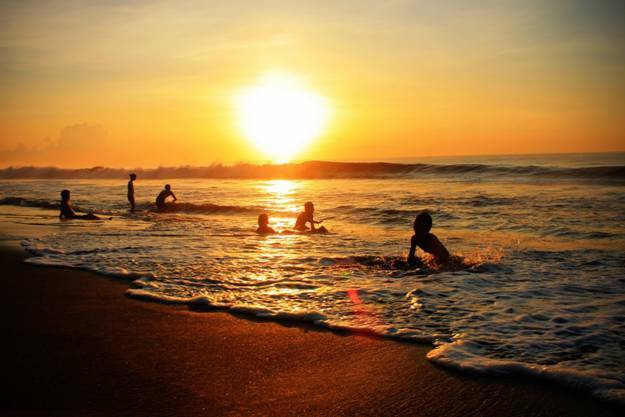 Although Bali is known for its big and powerful waves, there are plenty of beaches suited to kids and beginners who are still learning the basics. 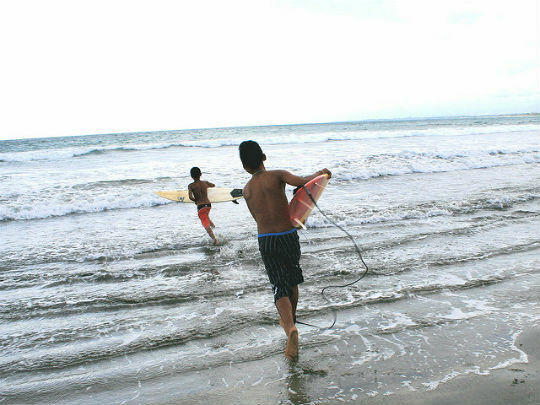 Some surf schools even provide group lessons for families who want to learn together. If you’re looking for a lower-key family activity after all the excitement of surfing, rafting or snorkelling, the Bali Butterfly Park or Taman Kupu Kupu in Balinese might be just the thing. It’s a lovely tropical garden where you can spot hundreds of colourful butterflies as well as a number of other interesting insects including stick and leaf insects. The best time to visit is in the early morning when the butterflies will be more active. Another place you can spend a peaceful but memorable morning or afternoon is the Bali Strawberry Farm located in the mountains of Bedugul. 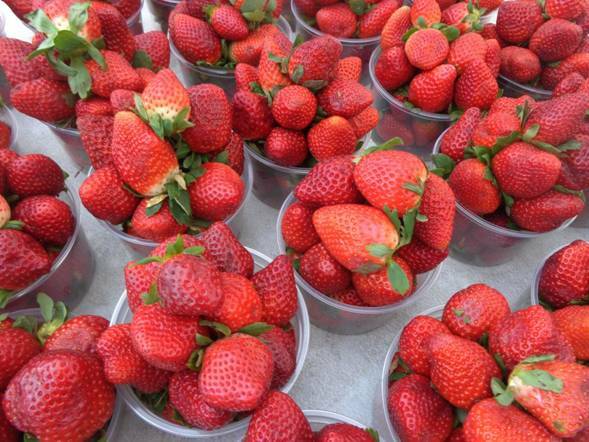 You can start with a tour of the lush strawberry fields and even pick some of the juiciest ones to bring back with you. Once you’ve gathered as many strawberries as you can carry, the onsite restaurant serves up refreshing strawberry snacks and desserts like pancakes, smoothies and ice-cream. Have you travelled to Bali with kids? Share your recommendations for family-friendly activities with us in the comment section. Marianne Stenger is a freelance writer and travel fiend. You can connect with her on Google+ and Twitter, or find her latest articles Google+ and here.